How Can I Stay in Canada After Graduation? If you’re a student in Canada, you might be considering staying in the country after you graduate. There are a number of ways you can do this, but the options will vary depending on the requirements and your situation. Planning ahead will increase your chances of establishing permanent residency (PR). 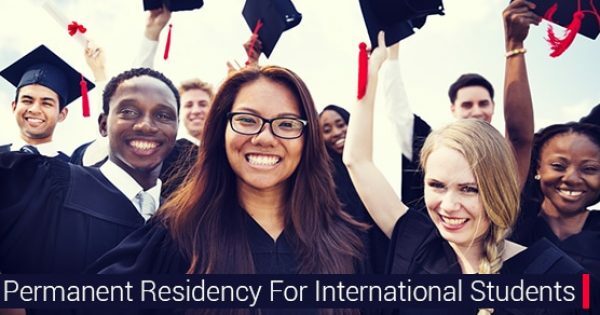 The following will help you determine the best route for you to take in establishing your stay in Canada after graduation. You should start planning your transition from student to resident as soon as possible. Factors such as employment, level of education, and location will dictate the best choice for you. It’s a good idea to apply for a Post-Graduate Work Permit, which is granted for a length that is equal to your educational program. However, there is a limit of 3 years. 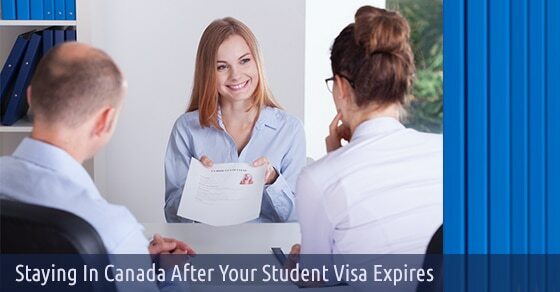 The Post-Graduate Work Permit also requires you to have been a full-time student in Canada and enrolled in a program with a duration of eight months or more. In addition, you’ll need to apply for this permit within the first three months after you graduate. 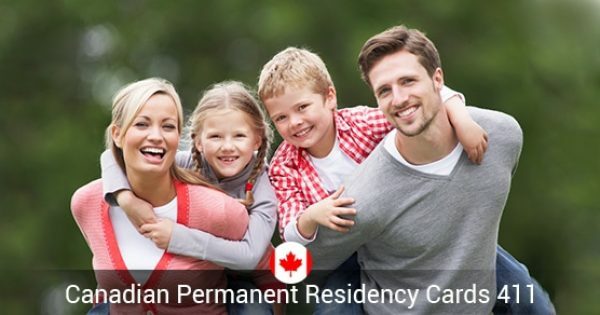 The CEC is one option you can take to establish permanent residency. You don’t have to have employment secured to apply. However, the CEC is aimed at those graduates who do not live inside of Quebec. The minimum require to qualify under the CEC is to have one year of full-time skilled work experience in Canada, or the part-time equivalent, and English or French language skills commensurate with your employment. This work experience can be gained while working with a post-graduate work permit, or any other kind of work permit other than a refugee work permit. You can apply for the CEC while you are still working. In order to apply it will be necessary to register with the Express Entry system and wait to be invited before the application can be filed with the immigration authorities. The Provincial Nominee Program differs in that each province regulates it according to its own guidelines. As a result, the requirements will be different depending on where you live. You’ll need to apply for the Provincial Nominee Program in the province you reside in and will need to consider your commitment to living there while you apply. Quebec’s immigration programs are unique to other provinces. If you graduate from a post-secondary school in Quebec, you may be eligible for one of their programs. Requirements include graduating with a diploma as well as having completed a French course at the intermediate level. If you’re pursuing a PhD, you may be able to obtain permanent residency without having secured employment. Applicants can also apply through the Federal Skilled Worker program once they have completed the first two years of their PhD studies. There is an annual limit of 1,000 applicants who are accepted. Staying in Canada after graduation can be obtained using these options. You need to consider factors such as location, education level, and provincial regulations to decide which one is right for you. How Can Employers Provide Express Entry?